The government has announced that, from today (1 March 2017), there will be new rules that will affect backless booster seats. Last year, the United Nations warned booster seats without backs are not safe for smaller children because they don’t protect against side-on collisions, since then we’ve been inundated with questions from confused parents over what is and isn’t allowed. First and foremost, the change doesn’t affect existing models of seats or cushions and doesn’t mean that they are unsafe or illegal, so you are fine continuing to use those. The rules only apply to new products being sold. 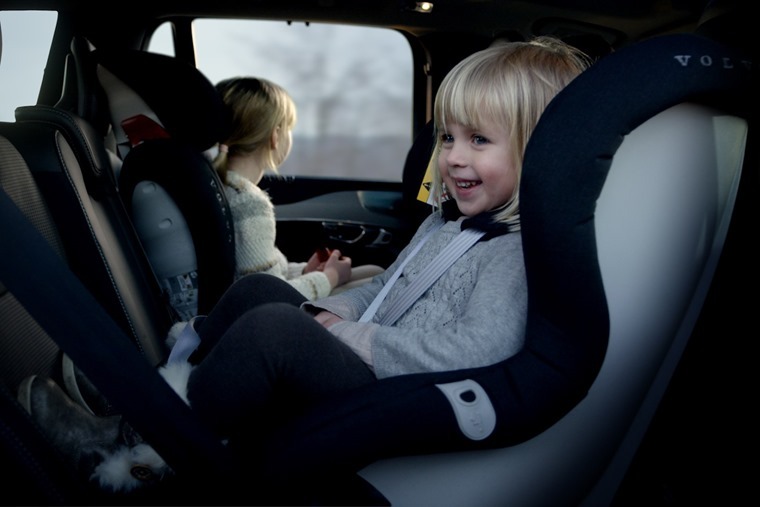 Currently children weighing more than 15kg can travel using the backless booster seats, and if you choose to continue letting them there will be no fines or legal action coming your way. Simply put, manufacturer are not allowed to introduce new backless booster seats for children shorter than 125cm or weighing less than 22kg. So don’t panic, you don’t need to buy a new booster seat and you will not be breaking any laws if you continue to use existing booster seats that comply with the existing regulations. It also doesn't mean that existing ones are all unsafe, but we do encourage parents to make sure they know the rules for using child car seats. Read our guide below for more information.